Home > back to school > L.L. Bean Back Pack $9.99 Shipped! L.L. Bean Back Pack $9.99 Shipped! Have a little girl heading to school this year? 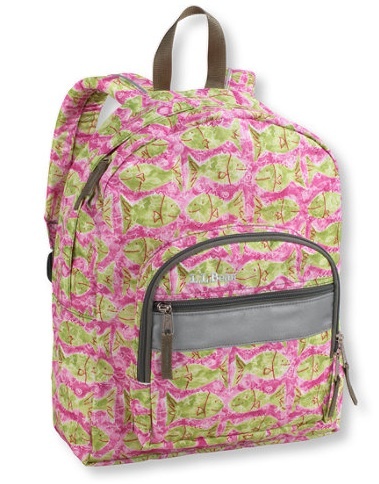 There is an adorable back pack marked down to $9.99 on L.L. Bean this morning. The deal gets even more fun, because L.L. Bean offers FREE shipping on any order every day. While you are at L.L. Beans site, also check out their further reduced section. They have some awesome deals in there, including jeans for $6.99. To get an ever better deal, go through Ebates or Shopathome first to get cash back from your order.